AIR BnB SUPERHOST PROPERTY! Beautiful home with detached office/studio space, attached garage and plenty of parking. 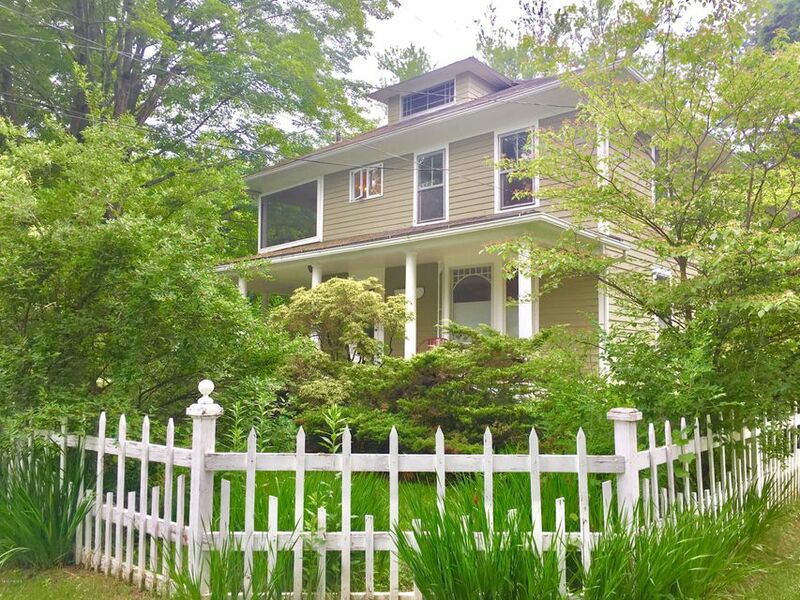 Strong vacation rental history in this charming home. Perfect for work/live or a beautiful vacation home that pays for itself with rental income. Featured on HGTV, this home is a must-see.